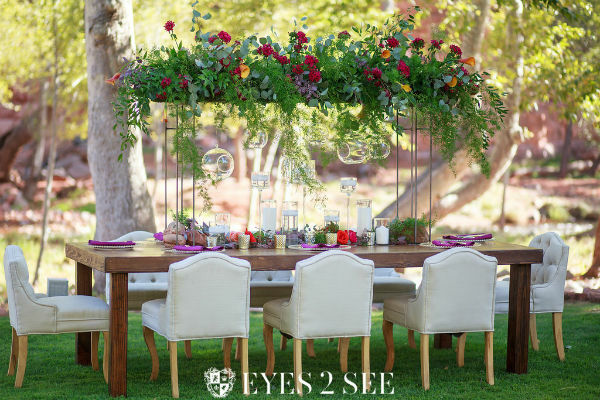 A rehearsal dinner, wedding, and backyard party all in one weekend! 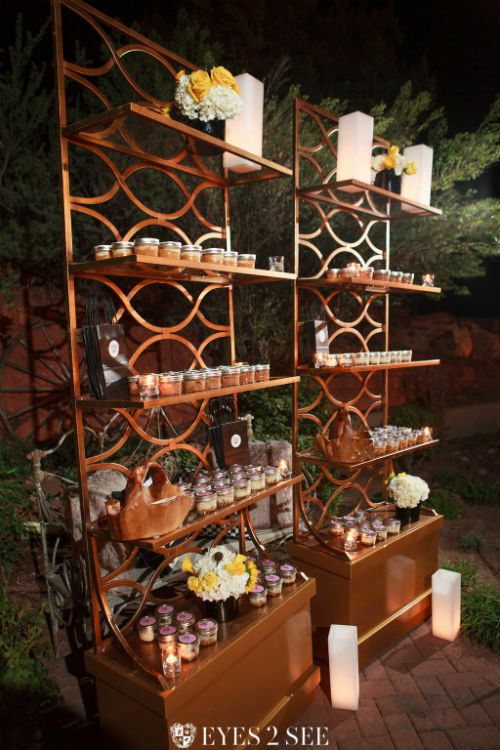 Artisan by Santa Barbara Catering is known for creating unique catering stations, delicious catering menus, and have been named as one of the best catering companies in Scottsdale. 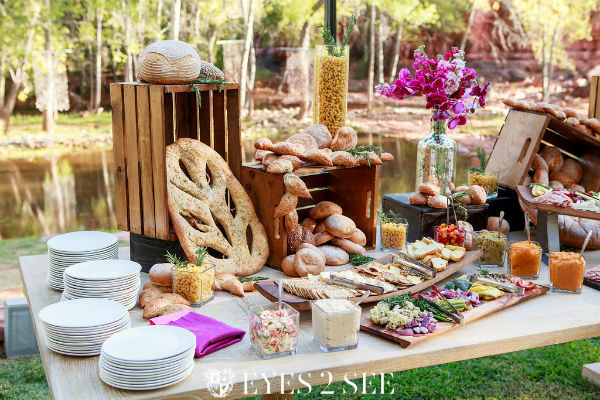 With these accolades, we had the pleasure of catering countless weddings and events, but the wedding of Camerone & Dr. Robert in their private Sedona residence stood out as being one of the most eloquent and elaborate to date. 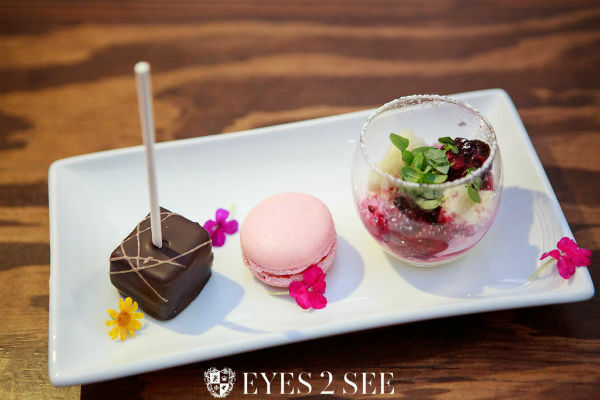 This three-day destination wedding showcased the style, creativity, and innovation that Artisan by Santa Barbara Catering exudes. 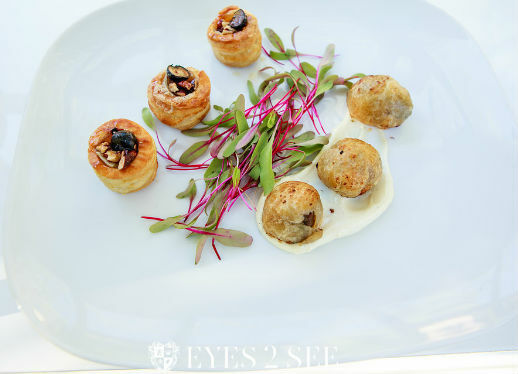 This event presented our team free-range to create new menus and stations to showcase the best of our abilities while producing an unforgettable wedding experience. 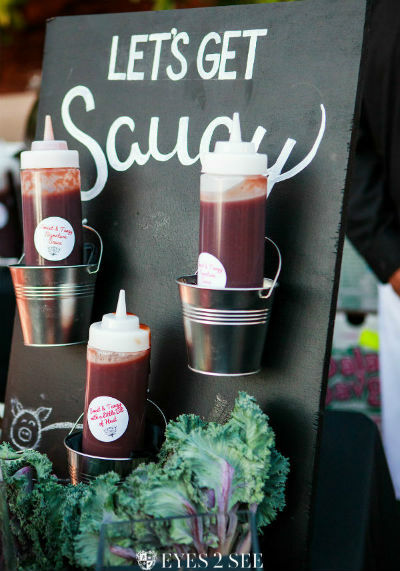 The planning and organization required for this out-of-town multi-day event was a testament to the processes and procedures that Artisan by Santa Barbara Catering has in place in order to execute events that are seamless and with the highest degree of customer service. This three-day wedding included a welcome reception named “Camo and Culture” the “Ultimate Woodland Wedding”, and a Sunday Brunch named “Red Eyes and Bye Byes.” Each of these events was outdoors with challenging terrain, but the environment did not stop our team from creating a 5-star weekend of events. 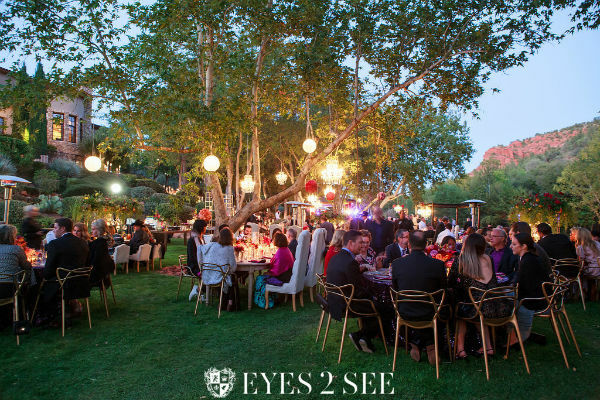 The first event of the weekend took place on Friday evening, so that morning required us to load up the entire Artisan by Santa Barbara Catering crew and drive up north to this remote northern Arizona woodland home. Because there were no close stores nearby, it was essential for us to load up everything we needed for this important event. Our team catered private breakfast and lunch for the bride and groom and their immediate family members. 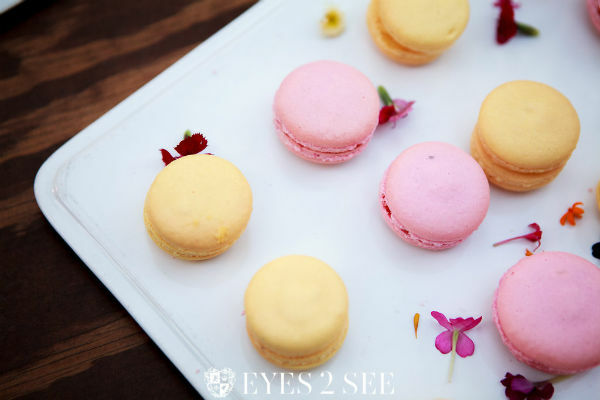 When guests arrived on Friday they were greeted with Hand Passed Champagne, Wine & Wild Tonic, and two hand passed Hors D’oeuvres. 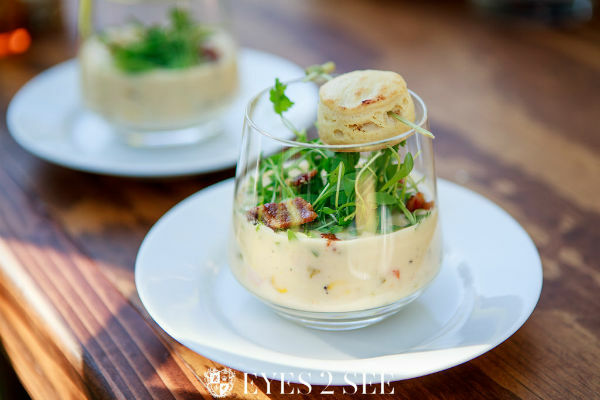 After guests grab a refreshing drink and some delicious Hors d’oeuvres, they enjoyed a tour of Camerone & Robert’s beautiful mountain estate. Station #1 | The Ultimate Put BBQ Feast! 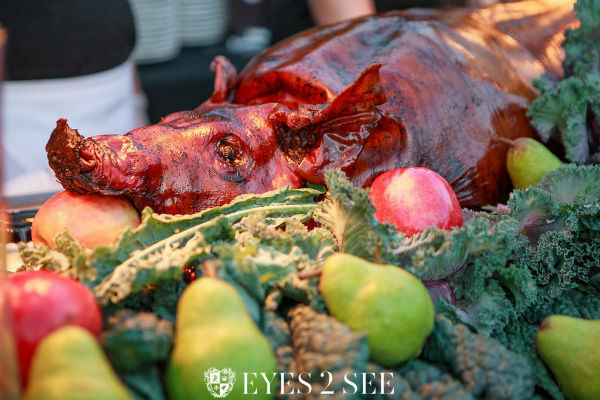 – Whole Roasted Pig – Your Way! 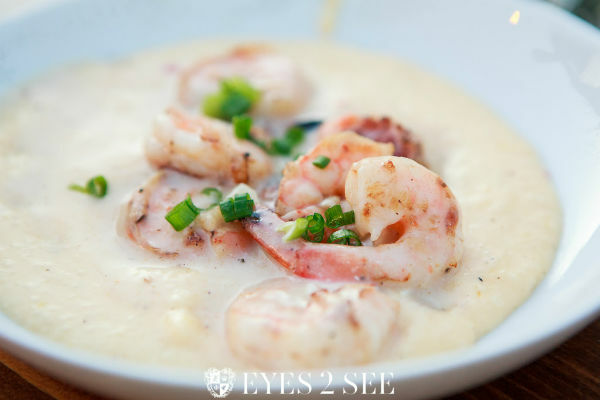 A little taste of food ol’ southern charm – AND GRITS! 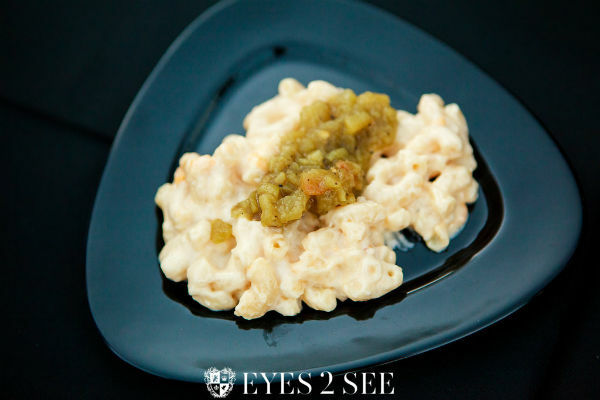 Station #3 | Gourmet Mac and Cheese – Need We Say More!?! 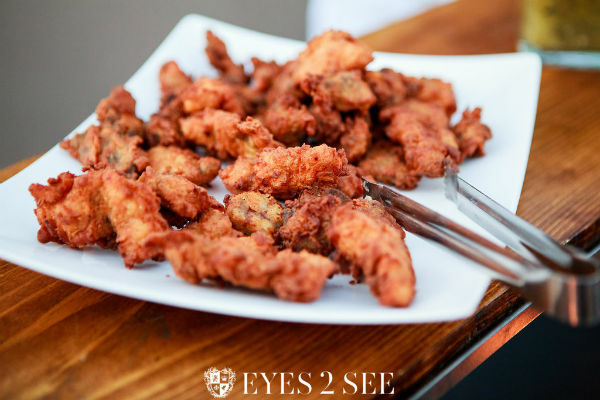 Twice Dipped & Fried to Perfection! 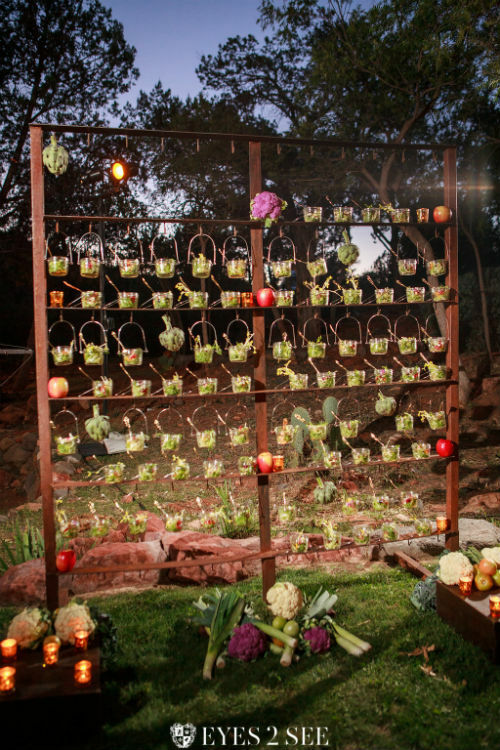 The Best Wedding Catering Menu in Arizona! The main event followed the beautiful rehearsal dinner evening. 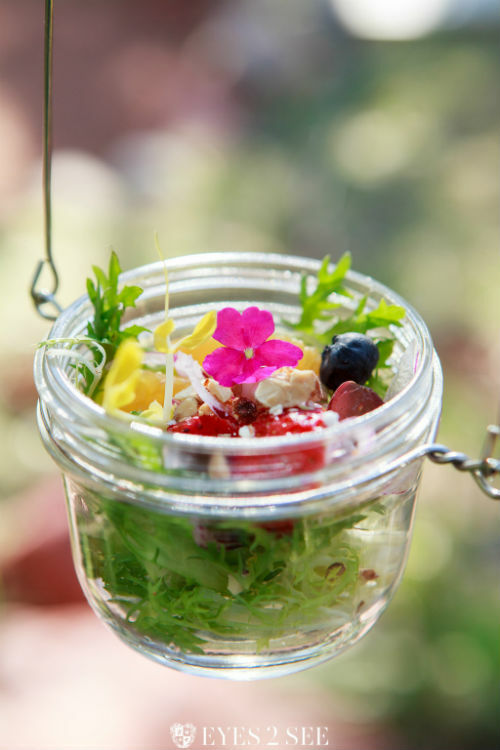 As guests arrive for the ceremony, they are greeted with Hand Passed Champagne, Wine & Wild Tonic. 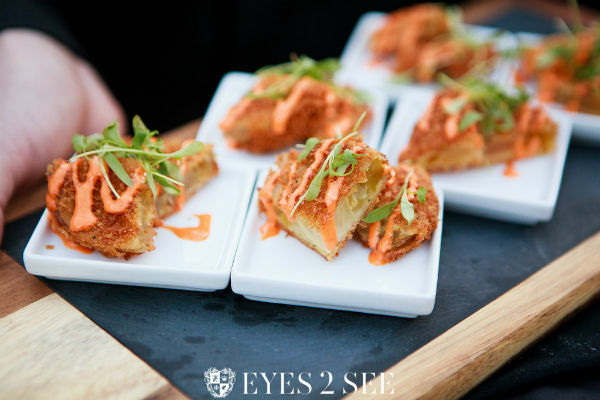 Of course, we didn’t forget the Hand Passed Hors d’oeuvres! 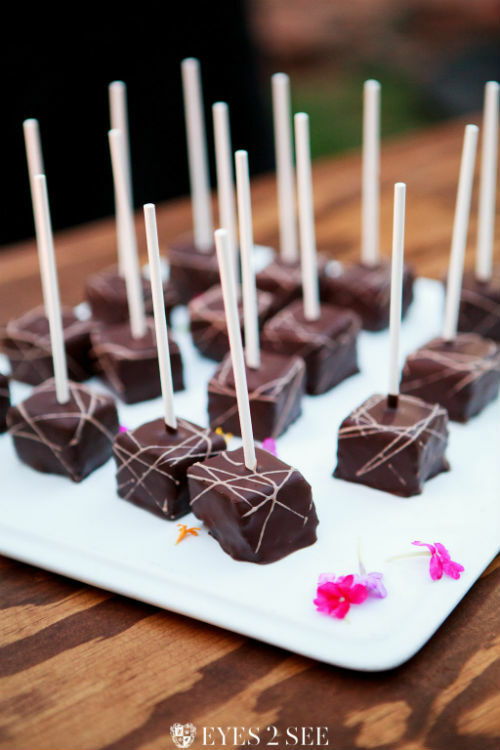 Following the couple’s reception, we served dinner through our Decadent Food Bar, which involved our Chefs frying, sautéing & slicing delicious entrees for guests to order. The night before this event, Chef Becky and her team were in the kitchen drying out heirloom tomatoes, making fresh Ricotta & rolling the most delicious tortellini around! Pan Fried Tenderloin to Order! 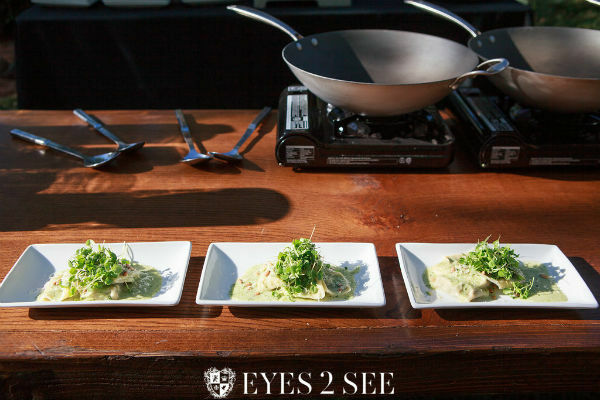 Guests were able to watch as chefs sliced up the perfect tenderloins, pan-roasted them and served fresh off of the stove with a choice of Garlic Butter, Chipotle Butter, or Fresh Herbs. 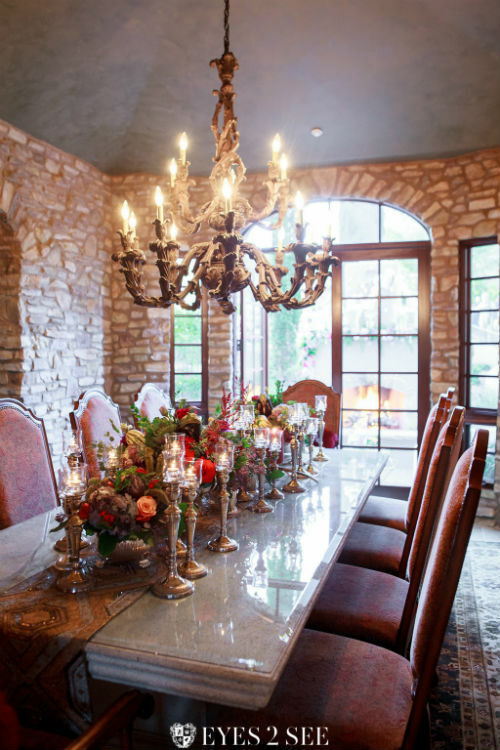 This high-end station allowed guests to order their steak exactly the way they like it cooked! 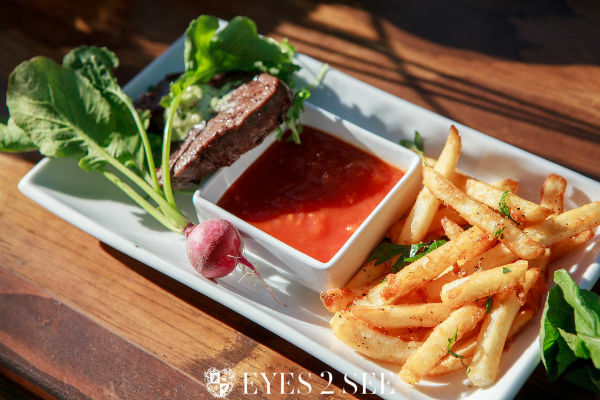 This plate was served with Housemade French Fries & Spicy Tomato Chutney. 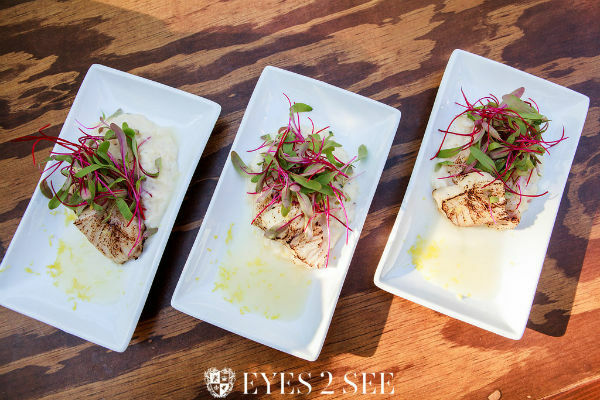 Watch as Chef’s Torch Fresh Sea Bass Filets at the Station! Plate #5 | Smoking Bisque! Then make your Graham Cracker Sandwich and enjoy! 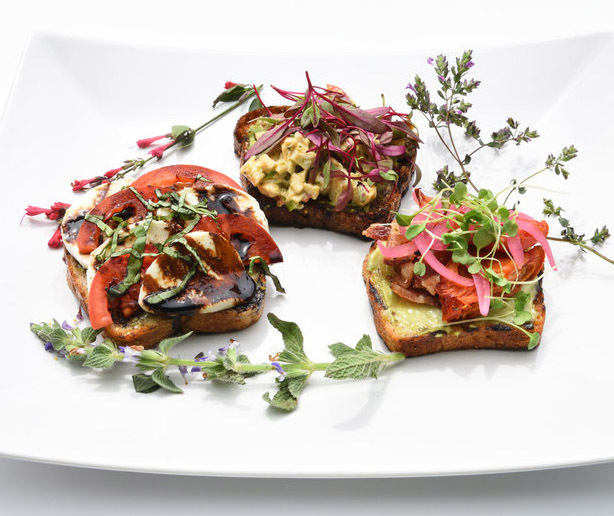 Served with roasted tomato salsa & Fresh Pico de Gallo! What to choose, what to choose…Toppings Bar! 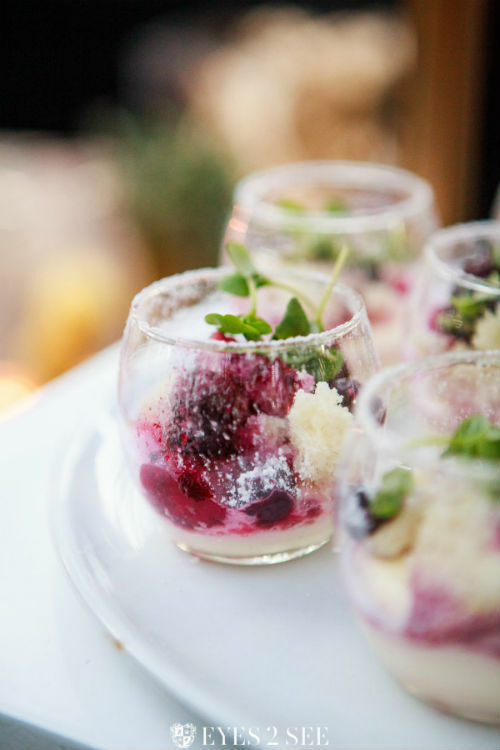 This three-day wedding celebration was one of the biggest challenges that Artisan by Santa Barbara Catering has produced to date! 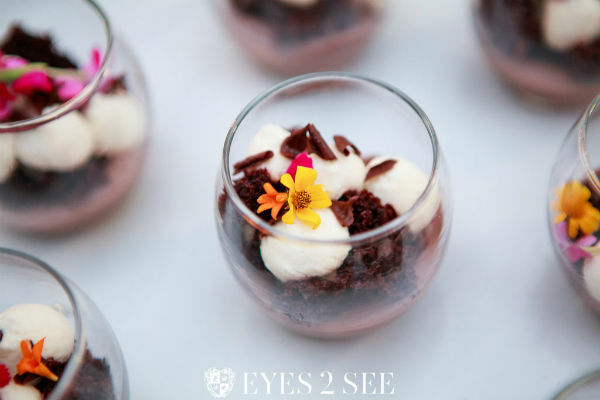 We were happy to work with such a great couple that felt comfortable with giving us free range to create the custom and unique menus for them and their guests. Pulling this off without a hitch required the most attentive teamwork and communication amongst our incredibly hard-working staff. 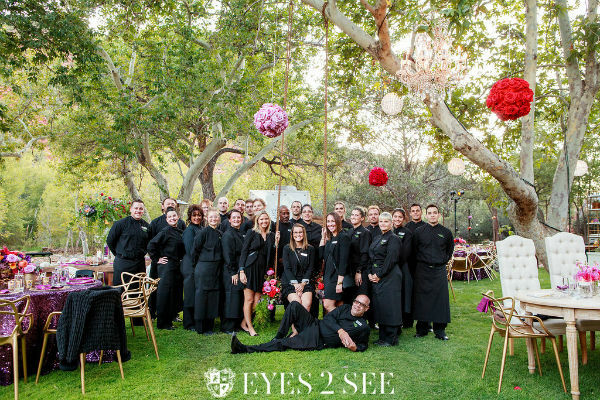 We couldn’t be more proud of the team we have here at Artisan by Santa Barbara Catering and look forward to new challenges that are yet to come! 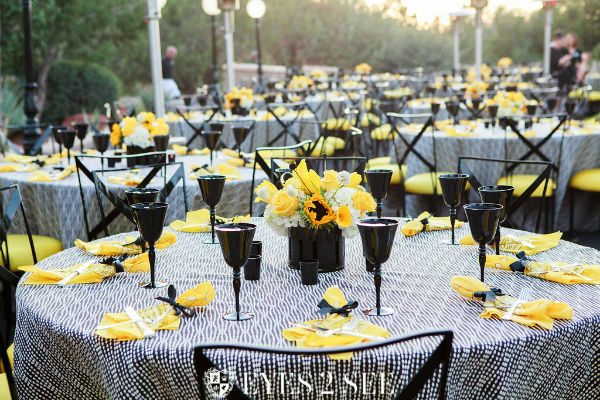 This wedding was so amazing that several Arizona events and wedding publications showcased the beautiful event. See the articles below!